Mapping contemporary warfare is a challenge. For starters, it is not easy to determine what constitutes a war when few are formally declared. Most sources adopt a broader category like “armed conflict” or “political conflict.” But violent conflict is ubiquitous; a threshold of carnage must be established. 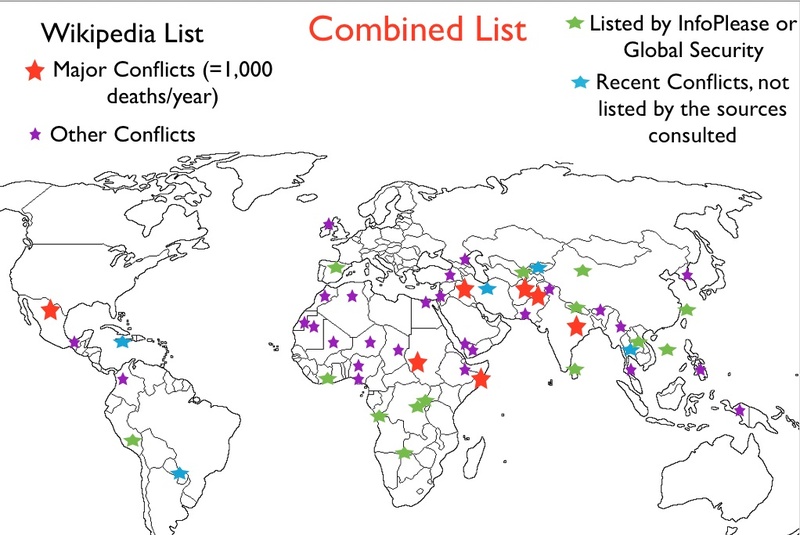 According to the U.N., major conflicts entail at least 1,000 deaths a year. Yet body counts are often unreliable, and it is hard to determine whether deaths were actually caused by the conflict in question. Seemingly minor wars, moreover, may be characterized by low annual mortality rates, but if they persist over many years their cumulative impacts can be significant. The waxing and waning of such persistent armed struggles adds another layer of complexity. Another difficulty is separating war from crime. By its casualty figures, Mexico’s “drug war” ranks as one of the world’s deadliest conflicts. Yet many would question whether this chronic bloodshed constitutes a war in anything other than a metaphorical sense. The violence generated by narcotics traffickers in the United States, after all, results in greater death counts than do many of the world’s low-intensity insurgencies. 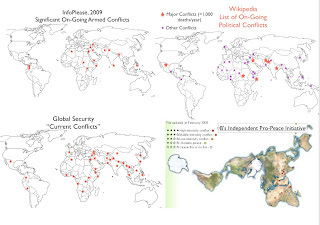 As a result of such definitional complexities, the enumeration of the world’s armed conflicts varies significantly from one source to another (see maps above). 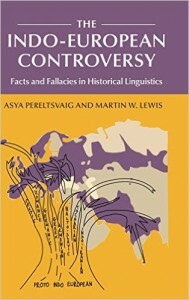 There is no dispute over Afghanistan, Iraq, or Somalia. Disagreement is rife, however, when it comes to long-term, low-intensity conflicts. 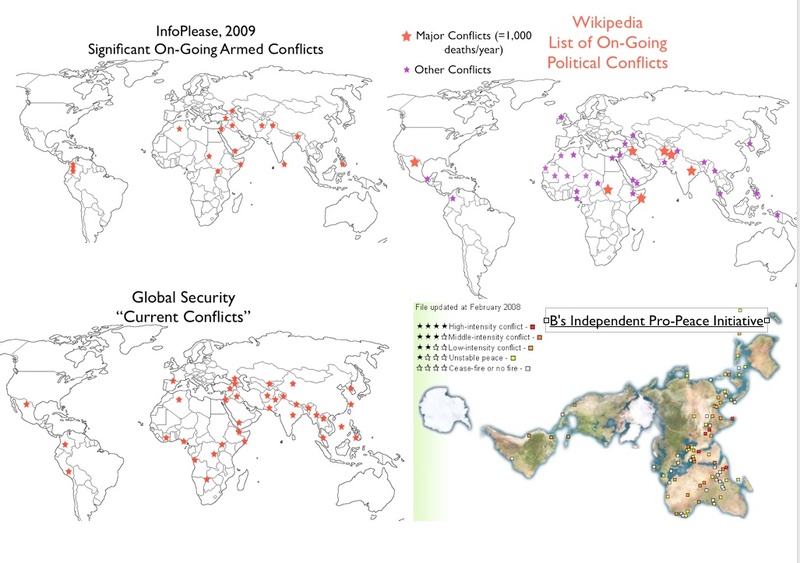 Thus Global Security counts the struggle in Spain’s Basque country but not the conflict in Northern Ireland, while Wikipedia does the opposite and InfoPlease lists neither. Global Security is more inclined than other sources to add inactive border conflicts between countries, such as the dispute over the Spratly Islands in the South China Sea. A few of the remaining discrepancies among the maps are merely due to the frequency of updating; the list created by InfoPlease, for instance, still shows the Sri Lankan Civil War, which ended in May 2009. Where warfare is widespread yet sporadic, involving dozens of nebulous and small-scale belligerent groups operating over vast swaths of territory, producing an accurate map can be particularly tricky. In such areas, the cartography of armed conflict is erratic, especially in regions that are habitually overlooked by the global media. 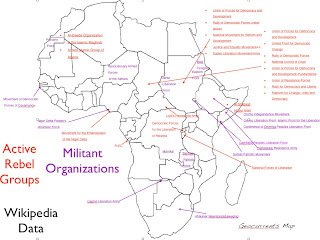 African hostilities in particular are counted quite differently by the various sources consulted. If everyone agrees that Somalia is experiencing warfare, the situation in Namibia’s Caprivi Strip or the Angolan exclave of Cabinda remains uncertain. Although the Wikipedia does not list either of these struggles as an “on-going political conflict,” it does include them on other pages devoted to armed struggles. 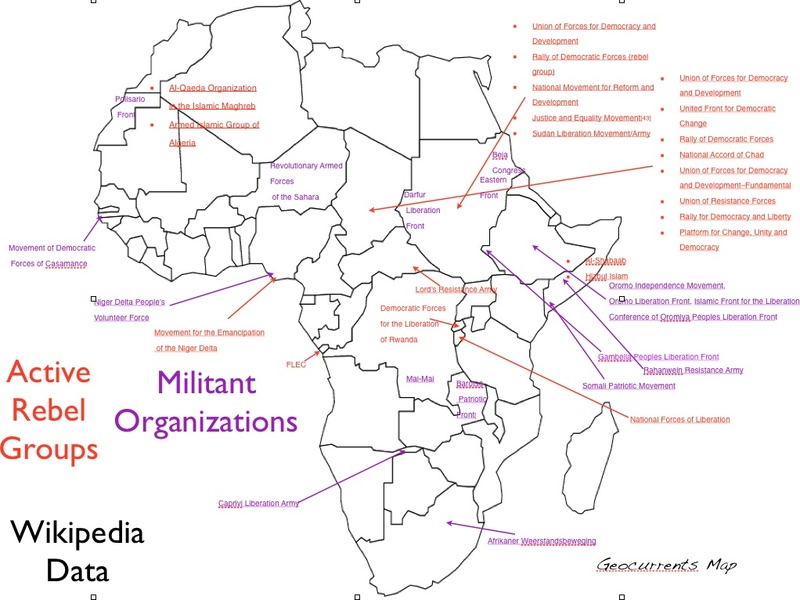 The Wikipedia’s lists of “active rebel groups” and of “militant organizations” seeking secession from established states yield a far more comprehensive map than does its tally of political conflicts. Such complexities are by no means limited to Africa. 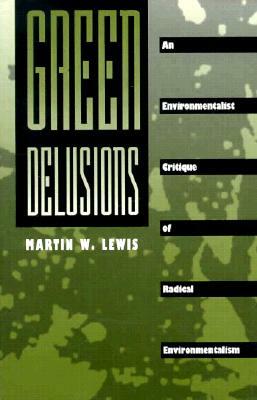 Many conflicts in South and Southeast Asia and Oceania are alternately ignored or aggregated. 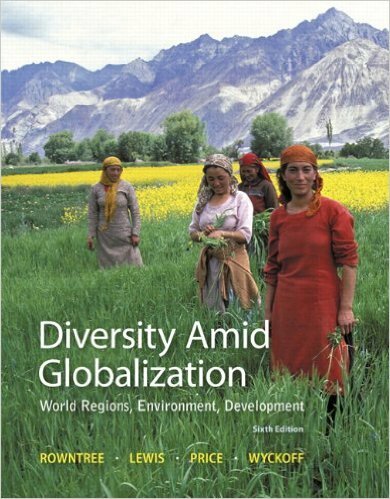 Most sources, for example, identify one on-going armed conflict in northeastern India—a region that is in fact the site of more than a dozen separate micro-wars (see Geocurrents Jan. 21, 2010). Papua New Guinea is not listed as a conflict zone in any of the sources consulted, yet it suffers from scores of long-simmering tribal clashes (see Geocurrents April 9, 2010). The individual battles fought in New Guinea may have low casualty figures, but, as is generally true in regard to tribal warfare, the cumulative death toll is substantial – as is the social disruption. Regardless of how wars are counted and mapped, the overarching geographical patterns of armed conflict still need to be examined. 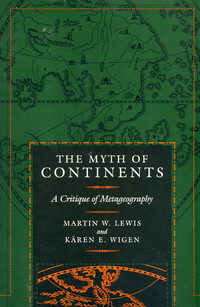 We will take up this issue next week, when Geocurrents resumes after a brief hiatus.